A smudge-resistant formula for soft, long, separated-to-perfection lashes. 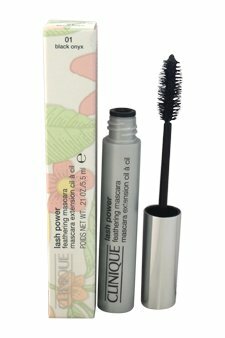 This must-have Full-Flutter Mascara creates length and fine-tuned separation plus a feathery-soft look and feel after every buildable coat. It stays put for up to 12 smudge-resistant hours, yet removes easily with warm water. Full Size 5.5 mL / .21 OZ.